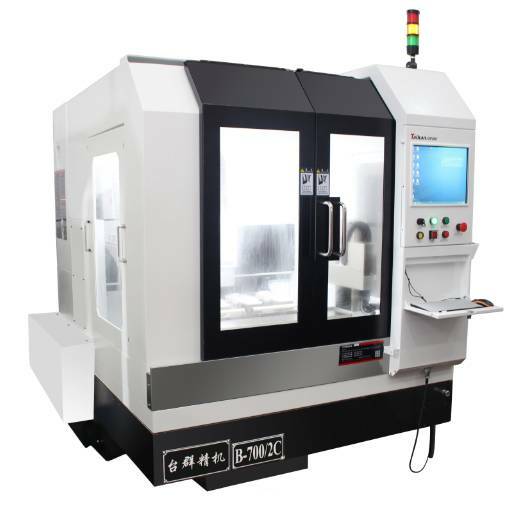 The four main issues associated with selection of either box guide ways or linear motion guide ways are speed, rigidity, load carrying capacity and tool life. 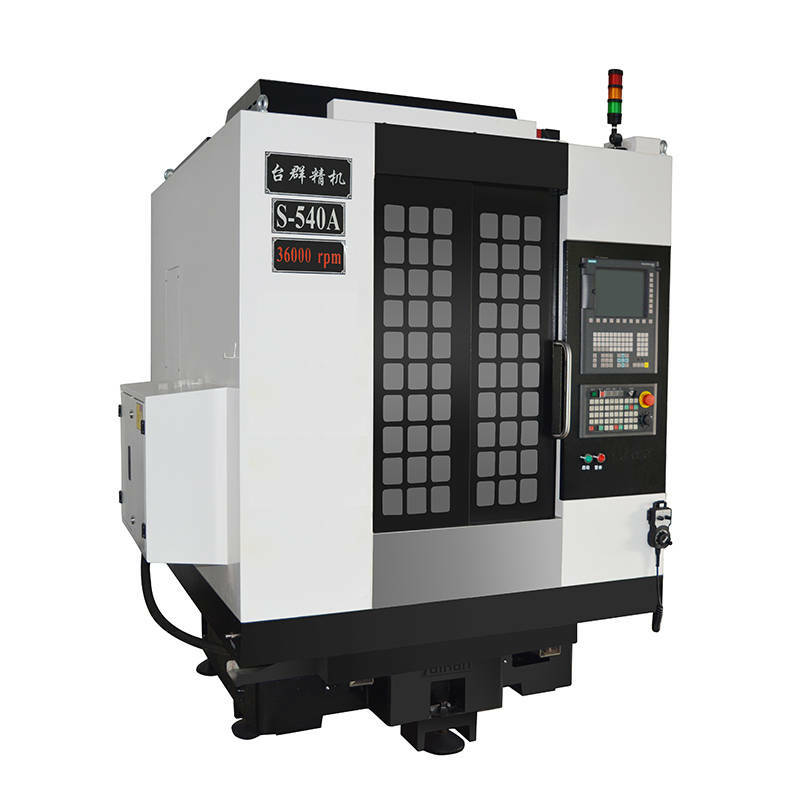 CNC machines which are built with Box guide ways are rigid, a bit slower and capable of taking heavy cuts on large parts. 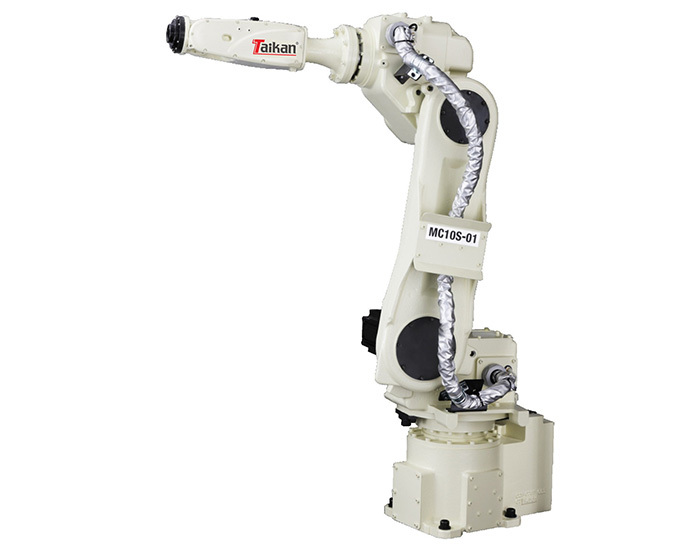 On the other hand, machines built with linear motion guide ways are faster, but more suitable for lighter-duty applications. The rule of thumb for the selection between the two is to study the intended application. The decision should be made after answering the following questions. 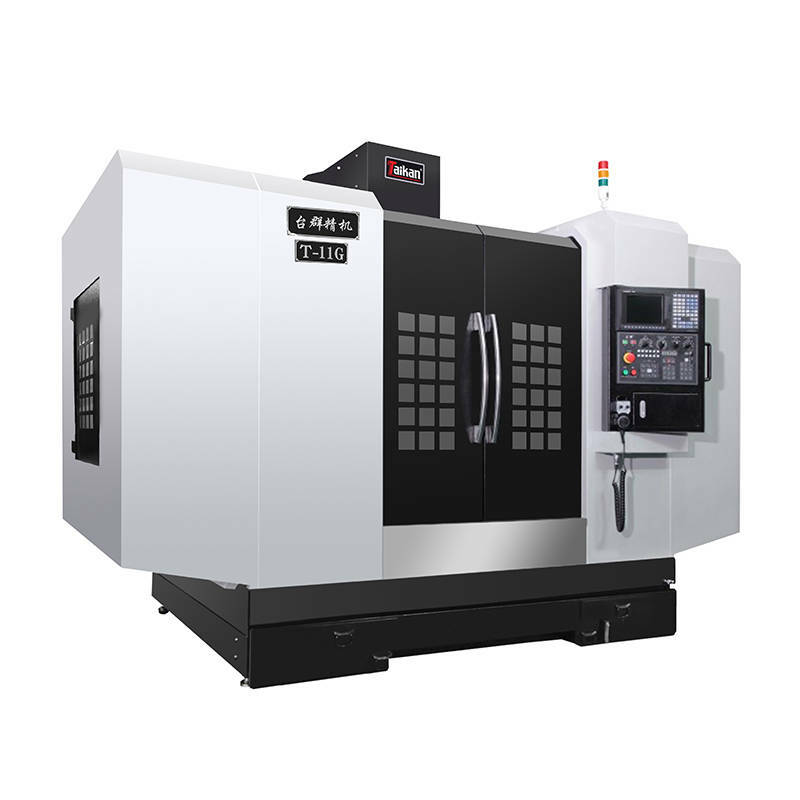 What loads will the machine tool be subjected? What amount of damping is required? What are the desired traverse rates? What is the desired tool life? Linear guide ways provide a reduced co-efficient of friction along with increased acceleration and deceleration rates. 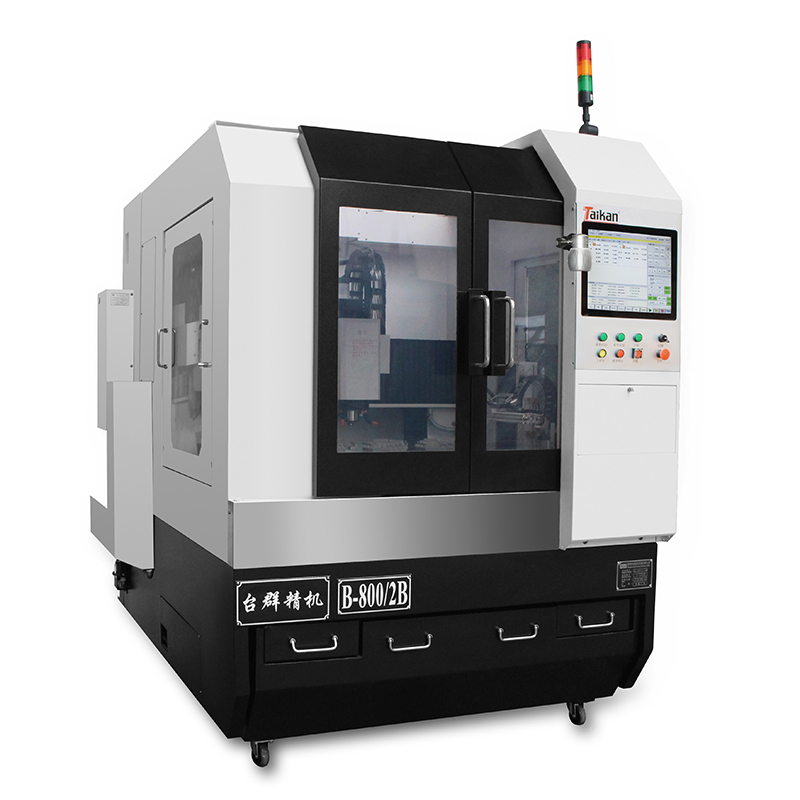 They are used by machine builders because they provide higher speeds and rapid rates. 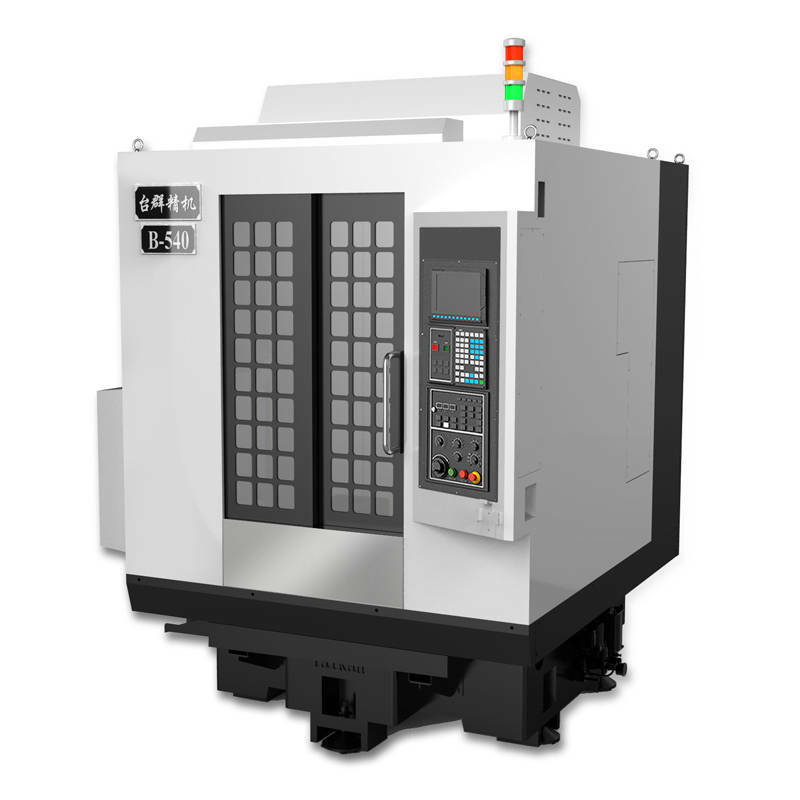 However the advantage of higher rapids comes at the expense of dynamic stiffness which affects component accuracy during dynamic machining conditions. 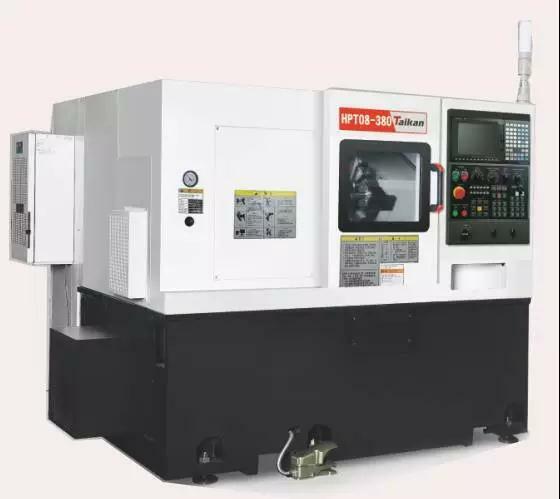 Also during short axes movements, as in a CNC lathe, travel distance is insufficient to attain these speeds and hence rapids become irrelevant. 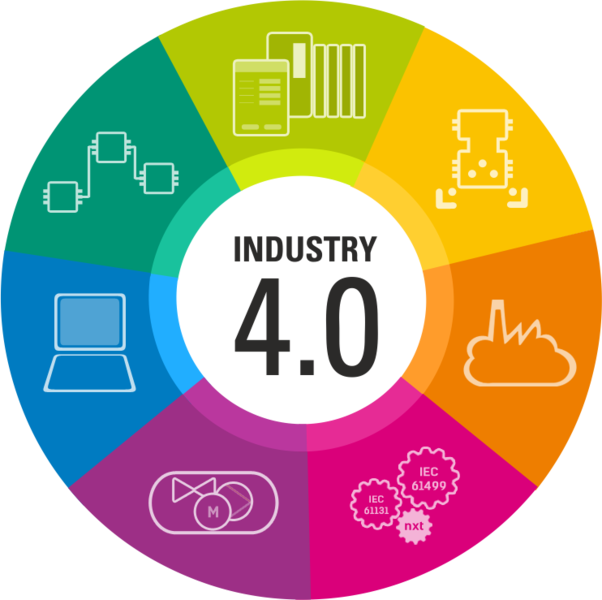 Linear guide ways have the great advantage that the replacement of these guide ways requires less skill and can be done by any good maintenance engineer with some exposure to machine tool alignments and repair. The time taken for replacement of linear guide ways is substantially lower than that of box guide ways. Linear guides require less accurate machining and surface preparation for mounting as compared to the box way's top plate and bottom surfaces which have to be ground and hand scraped to very high accuracy levels so that they match precisely. Box guide ways may come in the form of metal to metal, metal to turcite©/metal to various polymers. 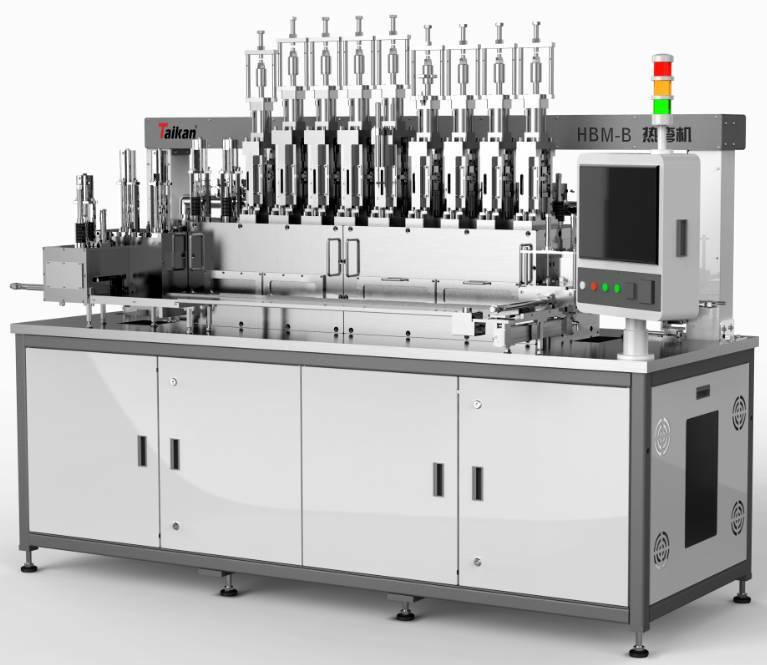 Although the machines with box guide ways do not possess the capability of traveling at the feeds and speeds of the linear guide ways, they have the significant advantage of higher dynamic stiffness. 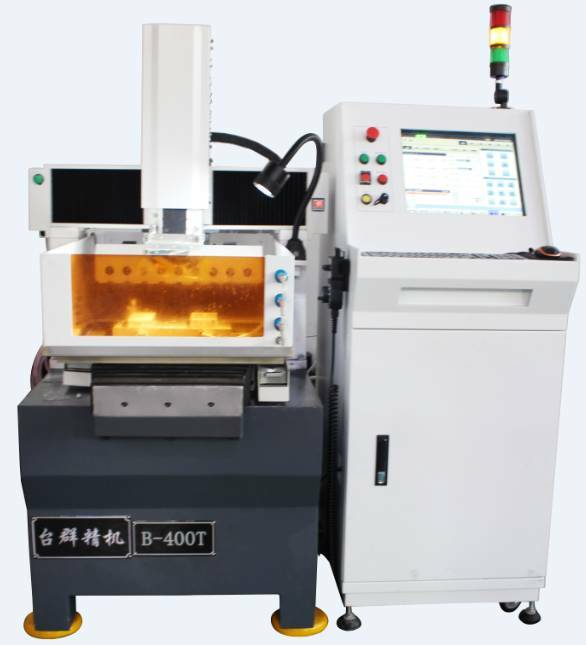 Guide ways of linear systems are relatively small as compared to the large surface areas of box ways. 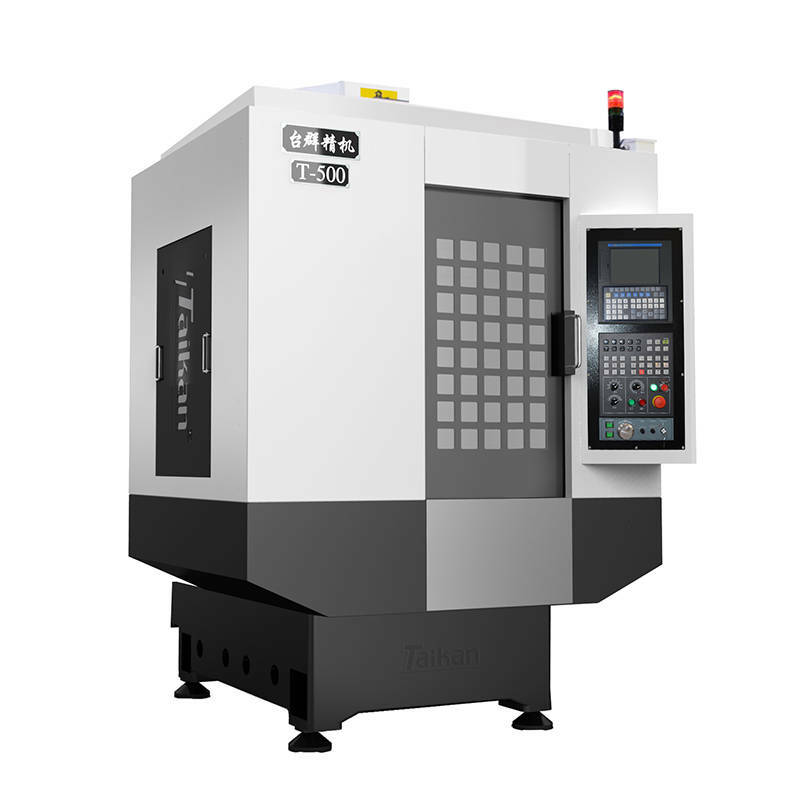 Hence, larger machines requiring more robustness are predominantly built with box guide ways. Box guide ways require the fine art of hand scraping to obtain the required geometrical specifications. The “Scraper Hand” literally scrapes the metal with carbide tipped scraping tool. The repetitive exercise of rubbing the slide to replicate the way profile produces contact points or “bearing”. Great care is taken to equally distribute the load carrying points. Power spotting is performed at the completion of the scraping process and produces the half-moon appearance that insures adequate channels for oil distribution. This hand scraping work requires skill which is mastered over years. 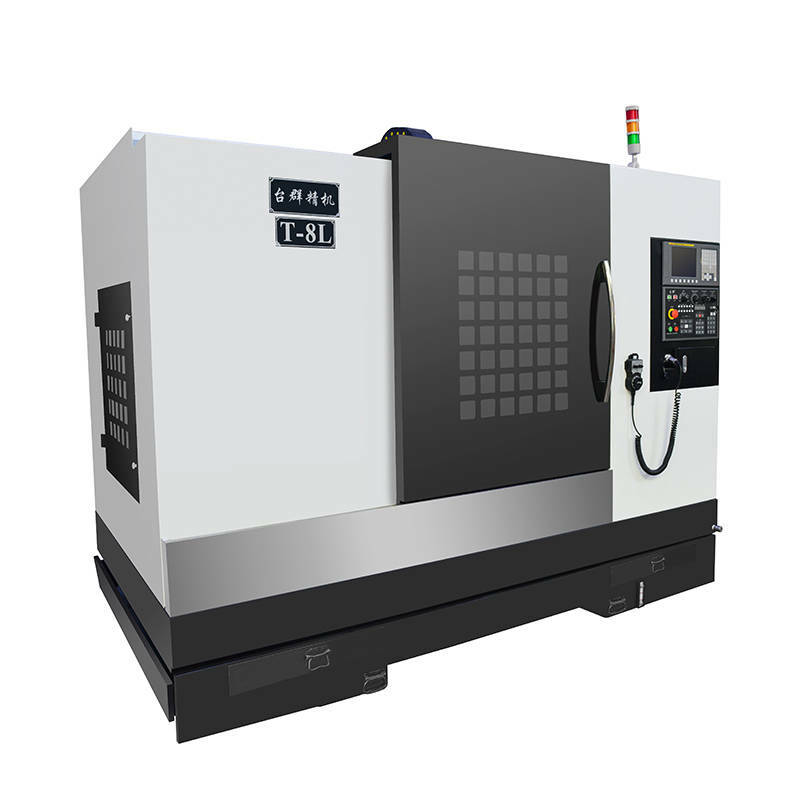 Linear ways are more susceptible to damage if a machine crashes. Subsurface cracks can occur in the balls or rollers of the system and eventually cause it to fail. On the other hand, Box guide ways tend to incur less damage because of large contact areas. Box ways offer a great advantage over linear motion guide ways with respect to rigidity and load. In addition, box guide ways have a vastly superior vibration damping capacity over linear motion guides. 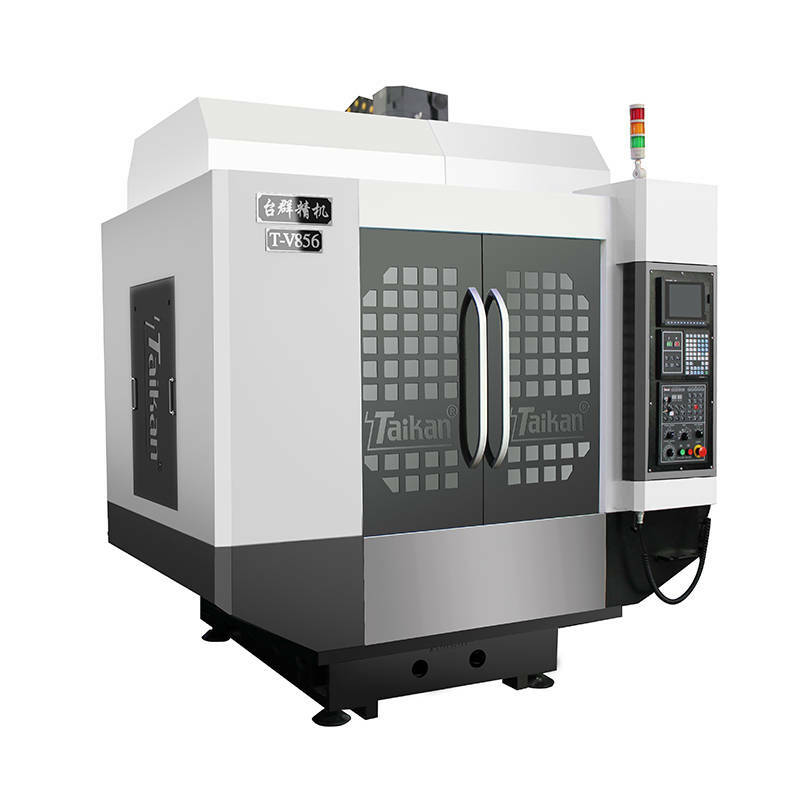 They can be used even on very severe machining applications such as hard milling of pre-hardened steels and high nickel refractory aerospace alloys. 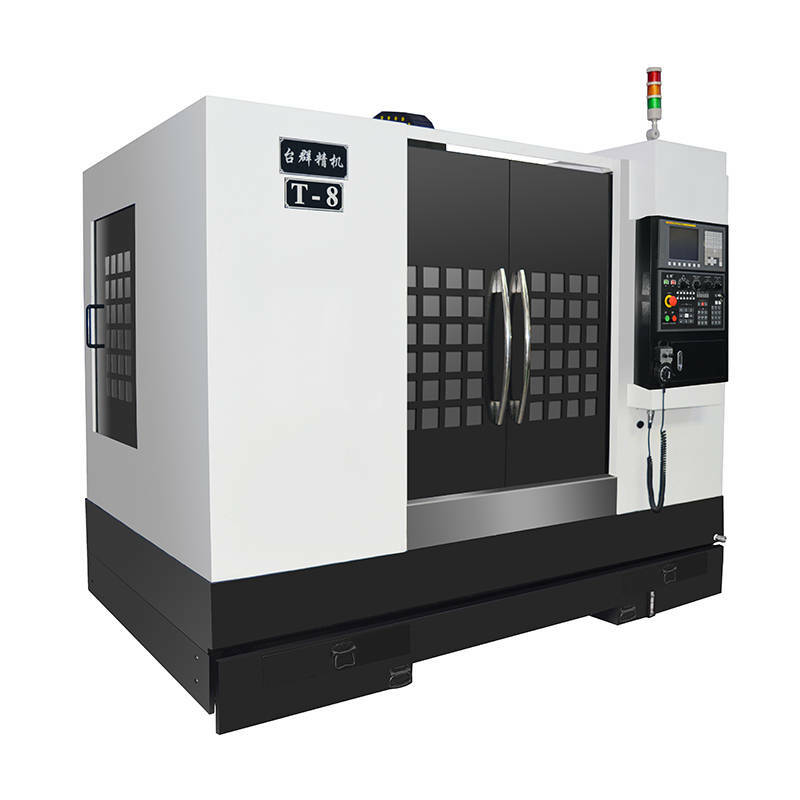 A further bonus with rigid box way machine tools is that they increase the life of today's carbide and ceramic tooling by damping the vibration that can break tooling. Box guide ways allow customers to push the part-load envelope, simply by reducing the rapid rates. 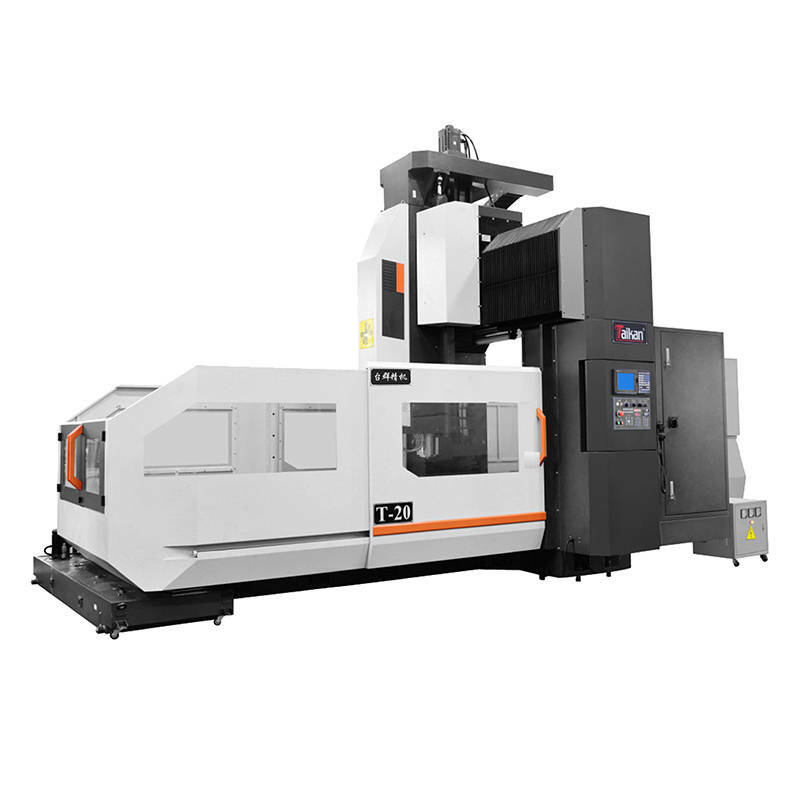 Hence box guide ways are always preferred when the application needs high load capacity, heavy rigidity, higher tool life, better vibration damping and ability to machine tough materials.